Once your bath is installed, you should add your finishing touches to give it that professional touch. 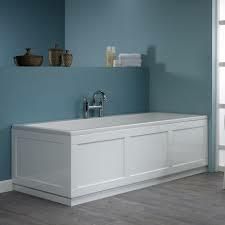 We will fit you a new bath side panel to the highest standard, to give your bath that executive appeal. All you need to do is supply the new bath panel and we will do the rest.